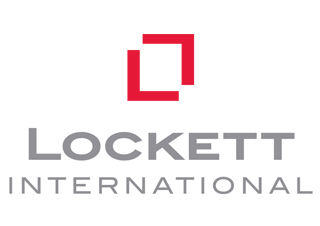 Here at Lockett Estates International, we are proud to offer the following marketing material as these are the best materials to showcase our properties because they offer maximum property exposure, which ultimately means that we achieve the best possible price for our clients. As we use such a wide range, we are able to cater to a diverse audience. 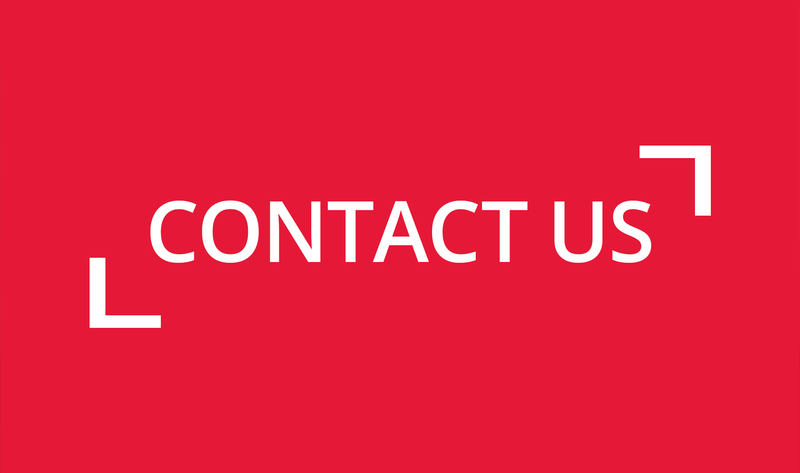 We use high resolution images as part of our online marketing. We can use international property window cards. 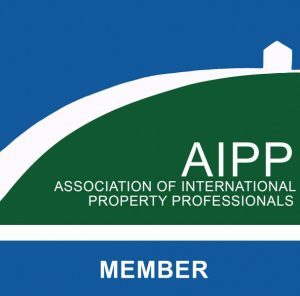 Our properties are also advertised with our international property partners within the respective countries. We advertise and circulate our international properties in our electronic magazine, this is circulated to our vast database. We advertise our international properties on our 24 hour interactive LCD screen which is located in the front of our office window. Our office is situated on a prominent High Street location which also benefits for consistent footfall. We advertise our properties in Absolutely magazine which is circulated to over 68,000 affluent homes in Hammersmith and Fulham on a monthly basis.